4. 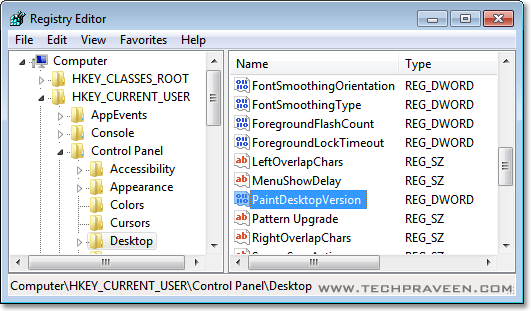 Select “Desktop” in left pane and search for “PaintDesktopVersion” in right pane and double-click it. 5. A dialog will pop-up, change the “Value Data” field from 0 to 1. 6. Restart the Windows you will find Windows version printed on the desktop. 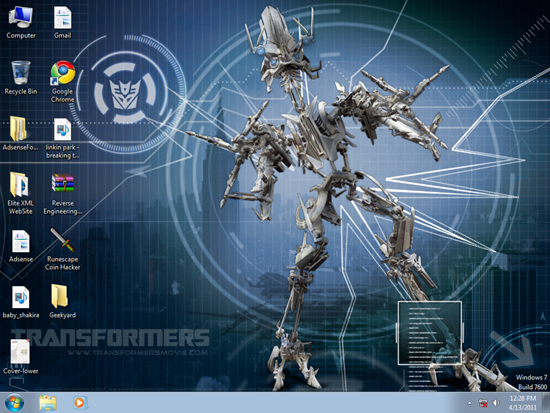 Check Windows version on the desktop in the lower right-hand corner. 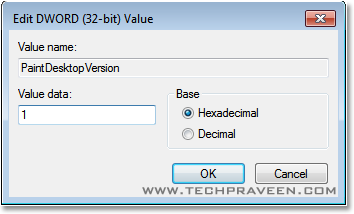 If you wish to remove the watermark, just change the “Value Data” field back to 0.